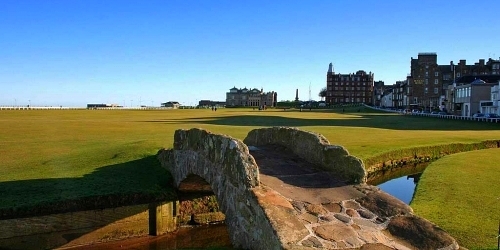 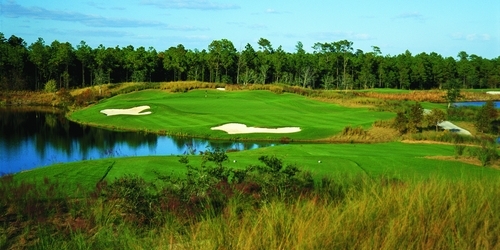 Tianna Country Club is a championship course open to the public. 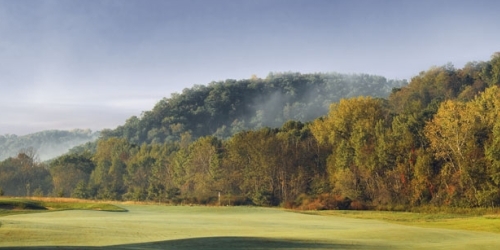 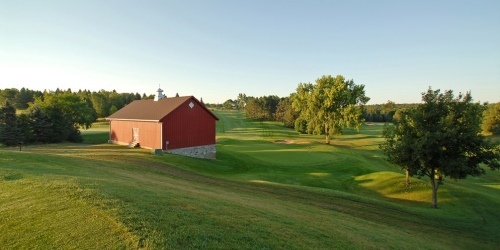 Our Walker MN Golf course is carefully maintained and you're sure to love the sight of our lush rolling fairways and perfectly cut greens. 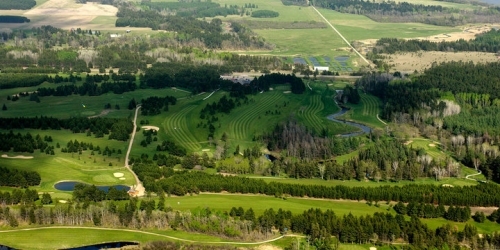 Our golf course has a rich Minnesota history beginning in 1922. 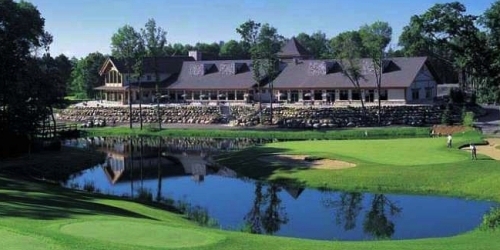 Large Minnesota state map with all Minnesota golf courses. 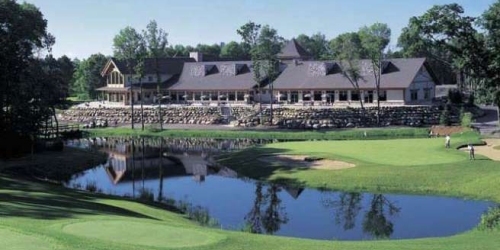 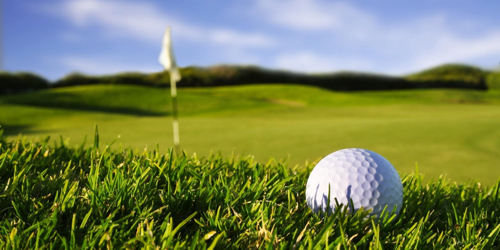 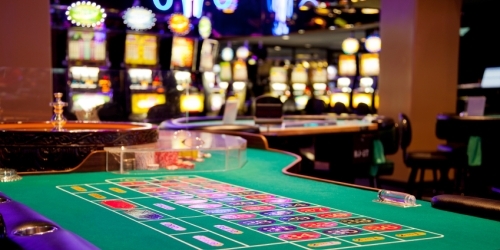 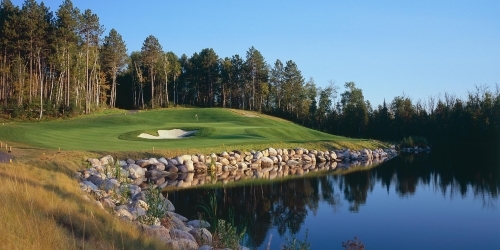 Minnesota directory of casinos and casino golf courses.